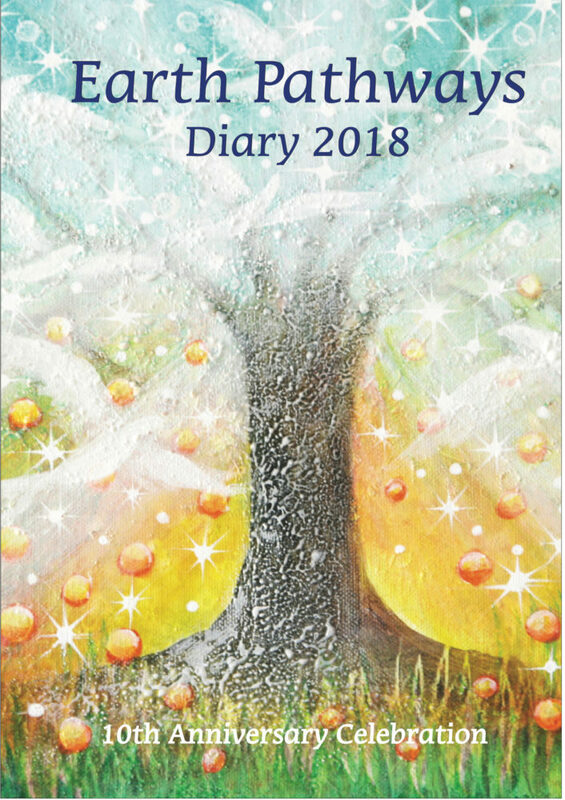 I’m happy to announce my work will be appearing in the 2018 Earth Pathways Diary. 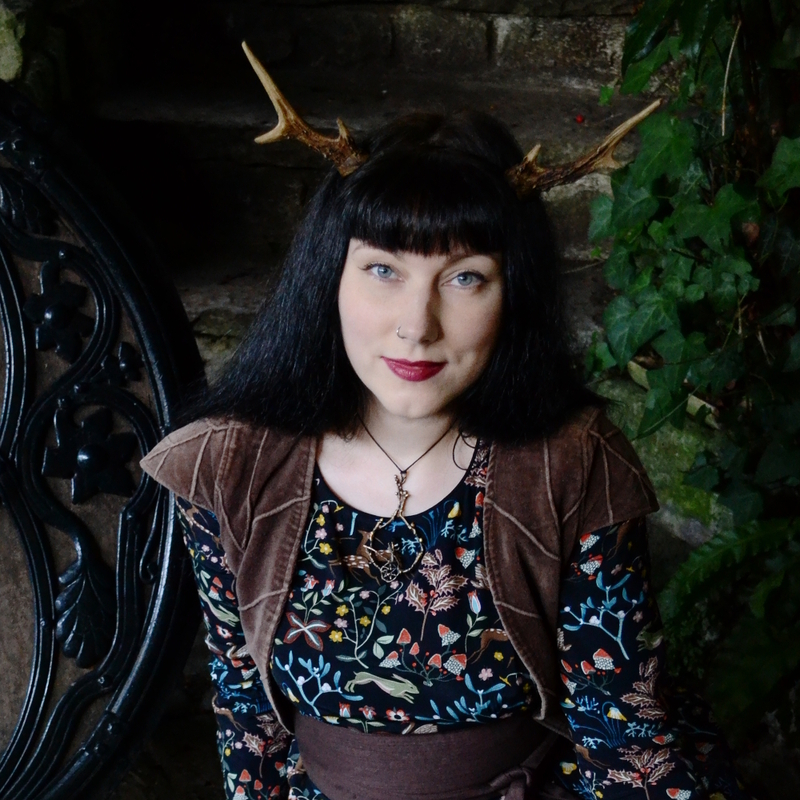 I’m quite over the moon to be included in such a lovely project. Earth Pathways celebrates a deep love of the land and eco-friendly living. Each year a gorgeous array of art, writing and poetry is gathered together that explores these themes. The hand-drawn diary pages are works of art in themselves. They include UK sunrise and sunset times in addition to moon phases and seasonal celebrations. It is printed on recycled paper using vegetable inks, therefore even its production honours the Earth. The diary is published by a small co-operative of committed artists and activists. A percentage of the profits from the diaries and calendars are used to Seed-Fund projects that help the Earth. 2018 sees the 10th anniversary of Earth Pathways Diary, making this edition is even more special. 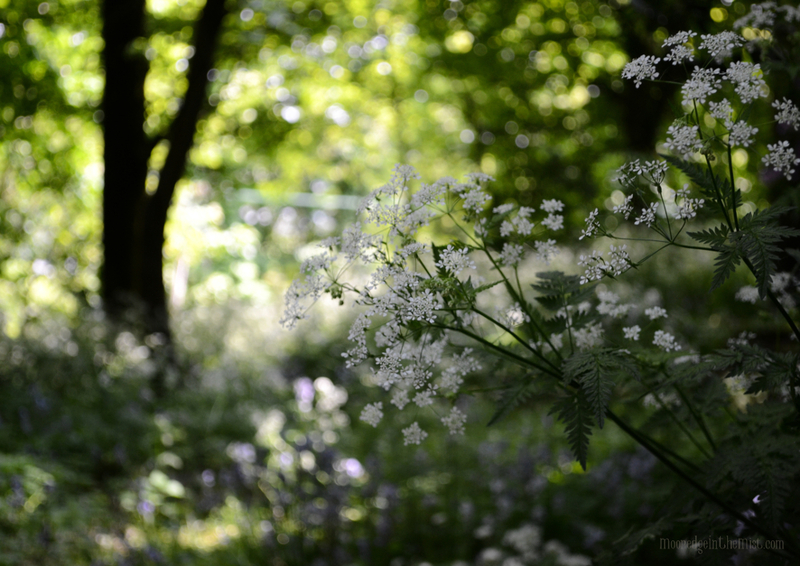 You will find my Cow Parsley photo in the pages for May. This is a second year running my photography has been selected. Prior to this, I’ve also had writing featured. It’s a huge honour to be alongside such inspiring company as Glennie Kindred, Tamsin Abbott and Lucy H Pearce (to name just a few!). If you are already thinking ahead to next year then I recommend Earth Pathways Diary. There is plenty of space to dream, plan and record your days. It’s beautifully designed and most importantly, produced with the environment at heart. There is also a monthly wall calendar available. You can order online directly from the Earth Pathways website. Alternatively, pick up a copy from one of their many stockists around the UK. Have you got the diary Lesley? It’s a work of art from cover to cover and always so inspiring!